Amazon Creek has been established since 2007, and we have since gained considerable experience in running corporate retreats in France. 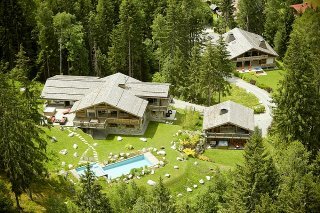 We have hosted a great many companies, management, and their clients at our chalets and villas in Chamonix and Corsica. We have a number of options to choose from when it comes to hosting your corporate break. 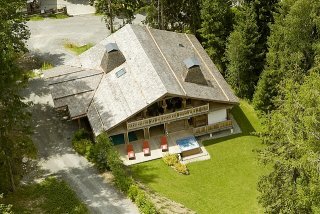 Chamonix is perfect for larger events in which both staff and clients may be invited. The use of separate properties on the same site allows for groups to come together but also have individual spaces to enjoy and relax. The site hosts 28 people. 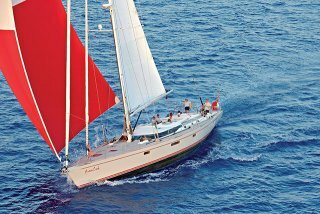 Corsica on the other hand is perfect for more private occasions, such as board meetings or senior management events and is able to sleep up to 10. Those where the emphasis is more on entertainment, activities, and relaxation, often with clients invited. Those where, without skimping on the activities, there is also a focus on presentations, seminars, breakout sessions, and guest speakers. At Amazon Creek we have years of experience in organising all types of retreat and all our luxury locations offer the ability for conferencing to be organised on site. Utilising the large open plan living space creates a unique setting. Large windows allow daylight to stream into the space allowing for the perfect atmosphere for clear, productive thinking. Many hotel conferencing rooms are void of natural light and create an oppressive unproductive environment. 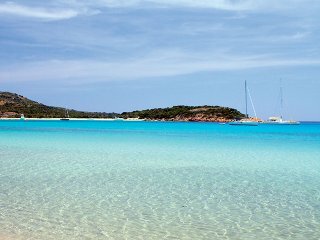 Being able to offer secluded and exclusive accommodation allows us to offer services and experiences that are simply not attainable in a hotel setting. We have full audio-visual facilities for seminars and presentations; printers and scanners are also available to facilitate communications. All our locations also offer cinema rooms with projectors and screens which provide a great space for small breakout groups. Utilising all the spaces available allows for multiple meetings to take place in the same space while still offering privacy. Wellbeing often forms part of a corporate retreat. We know that relaxation is also an important component to a successful corporate retreat. Each of our properties has private spa facilities. 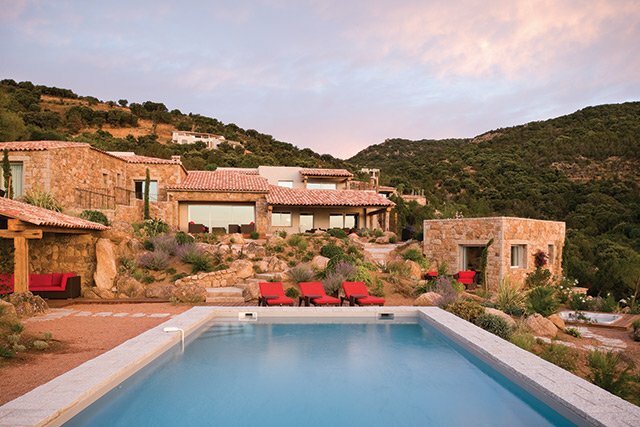 If a summer retreat is what you are looking for all our villa in Corsica is equipped with sauna, private heated outdoor swimming pool, 2 outdoor hot tubs and a gym. 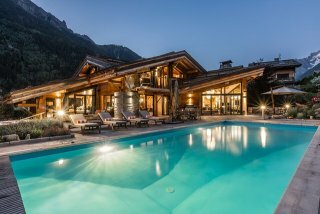 Chalet Amazon Creek, Chalet Dalmore and Chalet Couttet in Chamonix also have outdoor heated swimming pools. 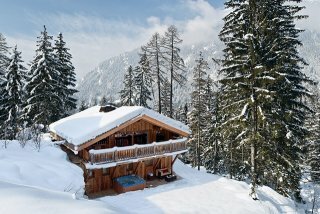 Our Chamonix chalets have extensive exclusive spa facilities. 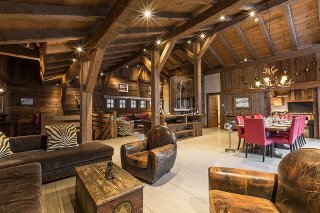 All chalets offer a sauna and exterior hot tub with chalet Amazon Creek and Chalet Baloo also boasting a hamman and indoor jacuzzi and indoor plunge pool respectively. With our pre-arrival concierge service we are on hand to help with all the logistical details from airport transfer to building a bespoke activity program taking much of the stress of planning a corporate retreat out of your hands. Our attentive staff will ensure you have a constructive yet relaxing experience, with every moment of your stay planned out to the finest detail. The resort teams include hostesses, drivers and chefs who are on hand throughout the day to discretely prepare conferencing facilities, organise tea breaks, meal times and any other assistance you may require. In addition to this our dedicated resort manager is available to assist with any and all logistical arrangements for the seamless running of your corporate event. Our team, from the minute you book your retreat to the moment you leave are at your disposal to plan, prepare and help you host the perfect corporate retreat. Eating and drinking are two of the most important elements of your corporate event, which is why our chefs are carefully handpicked to provide you with personal and seasonal menu’s to best suit your group’s needs. The ability to provide private fine dining without the hustle and bustle of busy hotel dining room proves to be a huge highlight of our corporate events. Our catering options include delicious breakfasts, afternoon teas and sumptuous evening meals. We can also include themed lunches and tea breaks on request. For larger groups we offer buffet style dining without compromising on the quality of the menu or service. Barbecues on the terraces during the spring and summer months are a popular choice! Winter activities typically consist of skiing and snowboarding instruction and guiding. 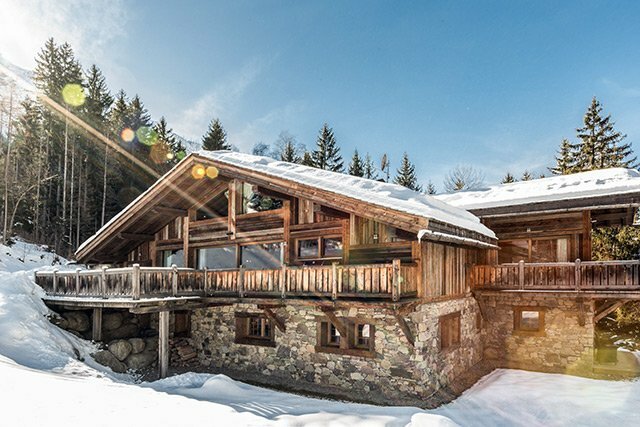 Chamonix is renowned for its off-piste skiing; and the Vallée Blanche, Europe’s longest off-piste run, provides a truly memorable day out for those who are already au fait with the slopes. 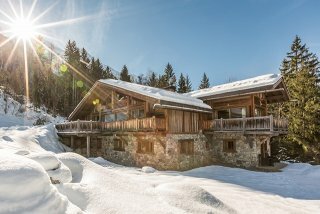 Non-skiers can enjoy guided snow-showing walks and husky sledging, or a trip to the top of Aiguille du Midi, Europe’s highest cable car. 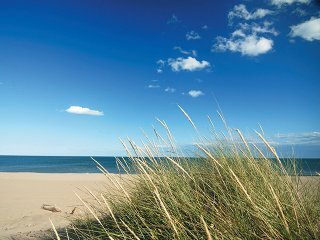 Summer activities include walking and hiking, climbing (suitable for all levels), cycling, water sports and helicopter tours to name a few. All of which are available at any of our luxury locations. 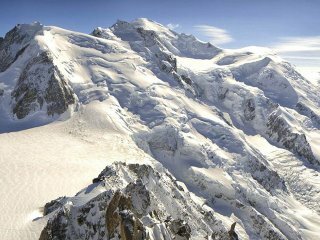 Exclusive to Chamonix we can organise guided glacier walks from the Aiguille du Midi. 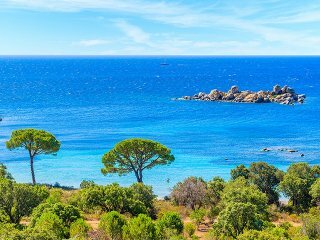 While Corsica offers the unique experience of horse-riding along the beach at sunrise or private yacht charters. Our pre-arrival concierge service will take care of all the planning and logistics of your bespoke activity package. Creating the right balance of constructive corporate team conferencing and relaxed team building activities.